For over 40 years, ADS has partnered with medical practices and medical billing companies to improve efficiency and enhance patient care. At ADS, we measure our success by our customers' success. Take a look at what we have accomplished together.  HCC is a forward-thinking, engaging, and inclusive substance abuse treatment facility located in the heart of Long Island.  HFMG has 40 office locations throughout NY’s Hudson Valley region with approximately 600 employees and 120 providers. Tamarac Pathology Group is a leading, state-of-the-art, high tech pathology laboratory serving Florida’s western central region.  UDMI is high volume practice servicing a high-density urban area with over a hundred thousand patients through the doors annually.  East Meadow Management Group, located in Westbury NY, bills for 1500 physicians totaling about two million claims per year.  Summit Orthopaedics and Sports Medicine treats patients with a full range of orthopaedics and sports medicine-related procedures.  Connecticut Cardiology Center marches to the beat of its own heart, especially when it involves doing what they think is best for their patients. Serving patients throughout northeastern NJ, Podiatry Center of New Jersey (PCNJ) is a comprehensive podiatry practice. Ravi Venkataraman MD, is a board certified anesthesiologist with subspecialty certifications in pain management. Thorp Bailey Weber Eye Associates is a high-volume practice serving Philadelphia and the suburban Philadelphia region.  Located throughout Central New Jersey, NHIBHC ranks among the nation’s leading behavioral health organizations.  Comprehensive Childcare Associates is a thriving Sarasota County practice with patients ranging from newborns to young adults. Park Avenue Medical Professionals (PAMP) is a multi-specialty group medical practice on Manhattan’s Upper East Side. Located in central NJ, PICSNJ is a pulmonary critical care group providing quality medicine.  Greenwich Radiology's nine fellowship-trained, board certified radiologists combine interventional and a full array of diagnostic procedures.  Neurology, PA provides a full range of neurologic healthcare services to thousands of patients on Florida’s west coast region.  MedCare LLC is an Article 28 and PCMH Level 3 free-standing multi-specialty treatment and diagnostics center in Brooklyn NY. Located in Miami, the newly reconstructed optometry practice of Dr. Leoncio Gonzalez is home to thousands of patients. SFIG manages the health and wellbeing of thousands of patients treating a multitude of health issues and overseeing patients’ health maintenance. rely on systems from ADS every day.